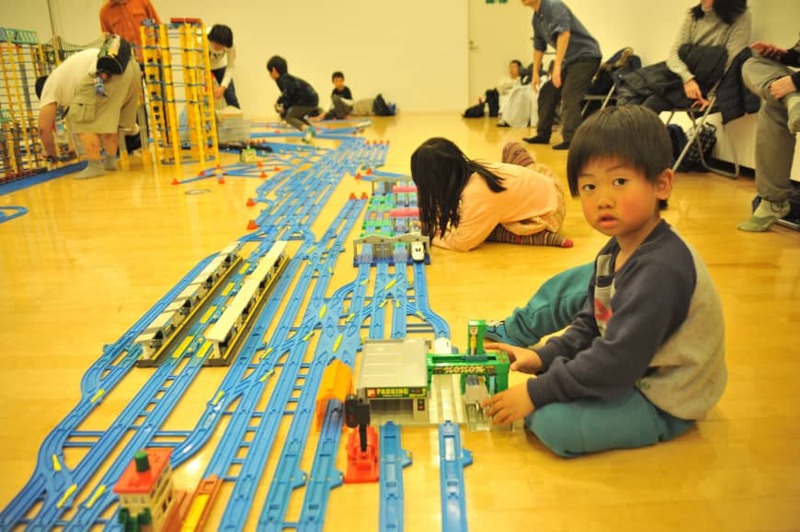 SAITAMA - Ten-year-old Koharu Yagi gazes at the meters and meters of plastic train track laid out in a room at the Plaza North culture center in the city of Saitama and lets out a sigh of wonder. Welcome to Purafesu, a semi-regular event aimed at fans of toy trains organized by YouTube personality Yoshimasa Matsuoka, which held its most recent edition at Plaza North from Dec. 22 to 24. 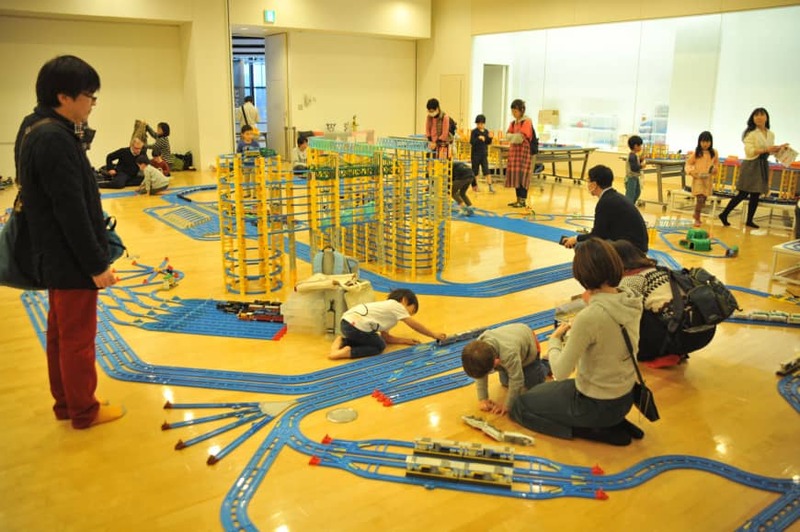 For a ¥1,000 entrance fee, enthusiasts of all ages were invited to play with battery-powered plastic trains on a giant track laid out by Matsuoka and his helpers on the room’s roughly 200-square-meter polished wooden floor. 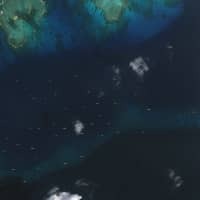 The track was made from Plarail, a railway construction kit produced by toy-maker Takara Tomy that allows users to make their own designs and configurations. 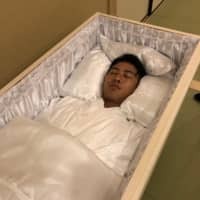 Despite the huge amount of time and effort that had evidently gone into Matsuoka’s creation, visitors were invited to roll up their sleeves and get involved, with the emphasis firmly on play. Matsuoka started Purafesu in July 2016 and holds the event about once a month. 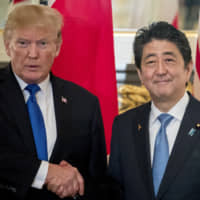 He usually stages it in Saitama, but on Saturday and Sunday he will hold it at the Hikarie building in Tokyo’s Shibuya Ward, and he is planning future events in Mie and Shizuoka prefectures. Tickets for the Shibuya event are ¥1,500 in advance or ¥2,000 on the day. 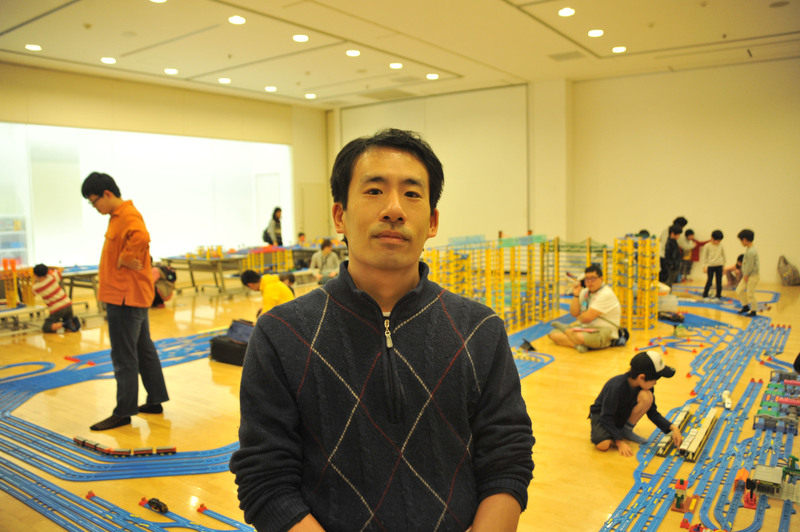 “I’ve been making Plarail videos for a while, and there were a lot of people who wanted to meet me,” said Matsuoka, who quit his job at a university to devote himself to his YouTube channel in March 2014. Matsuoka estimates that anywhere from 100 to 200 people come each day of Purafesu. For parents such as Itsumi Iwatate, who was visiting with her 3-year-old son Hajime, the lack of space at home makes it a valuable opportunity for their children to play freely. Plarail first went on sale in Japan in 1959, giving it a special place in the hearts of adults as well as children. Some, like Matsuoka himself, started playing with it as a child and never managed to kick the habit. Ishii credits Matsuoka for inspiring him to start his own channel, and several other Purafesu visitors say they were drawn to the event after watching the organizer’s online videos. 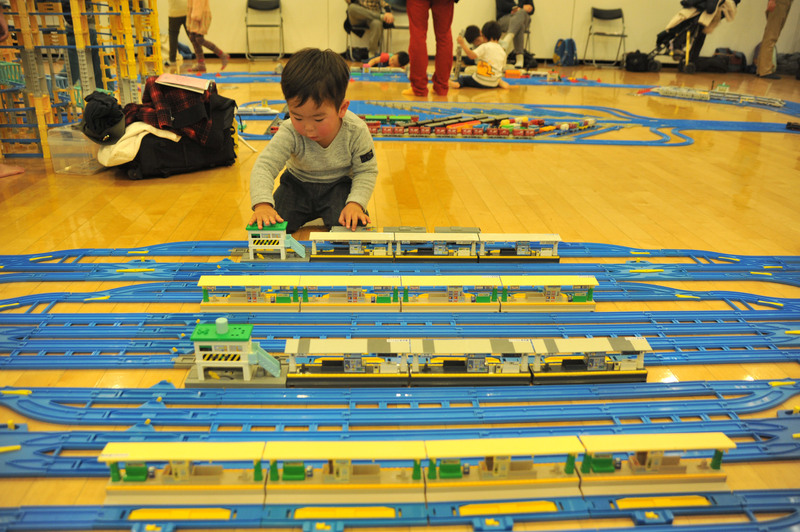 In September 2017, Matsuoka and nine of his associates used Plarail to recreate the track layout of all 29 stations on Tokyo’s Yamanote Line at Plaza North. Each layout was painstakingly researched and replicated, and the finished model took eight or nine hours to complete. “I was in a cafe with the others, and we were talking about how we wanted to do something interesting,” he said. “They said it would be fun to recreate every station on the Yamanote Line, and that’s how it started. Matsuoka followed up his Yamanote Line replica with a recreation of Osaka’s Loop Line in March this year, and he aims to do the same for all shinkansen and Tokyo Metro stations in the future. “The thing I like about Plarail is that you can get really engrossed in thinking about how you’re going to design the layout,” he said. “When you have limited space, you have to think about how many trains you can get to run on it and how you can make it interesting. I don’t have any interest in the trains themselves. I like the tracks. It’s sort of like a puzzle. Matsuoka estimates that he spends an average of ¥100,000 to ¥200,000 on Plarail each month, and that half of his apartment is taken up by boxes of track and other equipment. He says that he would like to see Purafesu grow before handing it over to someone else to organize. He also hopes that the community spirit fostered by the event will give the people who take part more confidence to keep building. 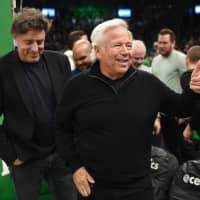 “The people who come here like trains and Plarail, but they are in the minority,” he said.